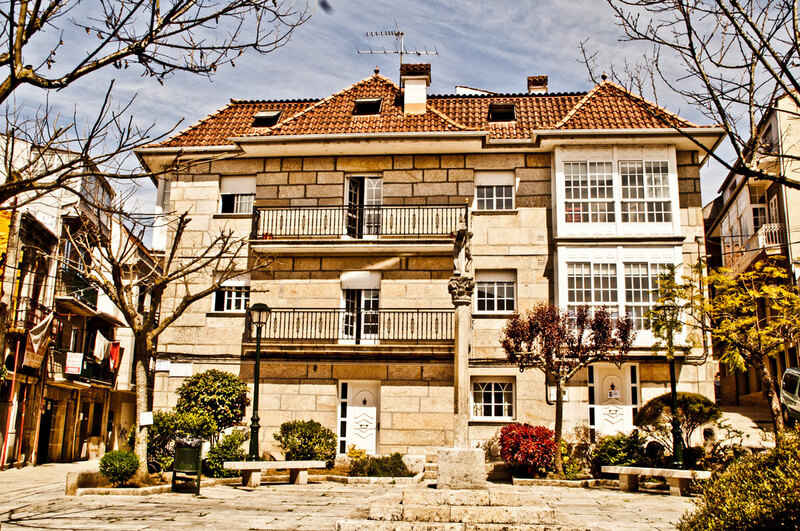 A Casa da Herba is a cozy hostel located in Alfondiga Square, in Redondela`s historic center, on the Camiño de Santiago, A Casa da Herba tends to be more than a hostel to sleep in. The hostel is designed for pilgrims, people going through town, tourists or groups of friends and families visiting Redondela. We would like your stay in Redondela to turn into an opportunity to get to know and experiment the town and its surroundings.